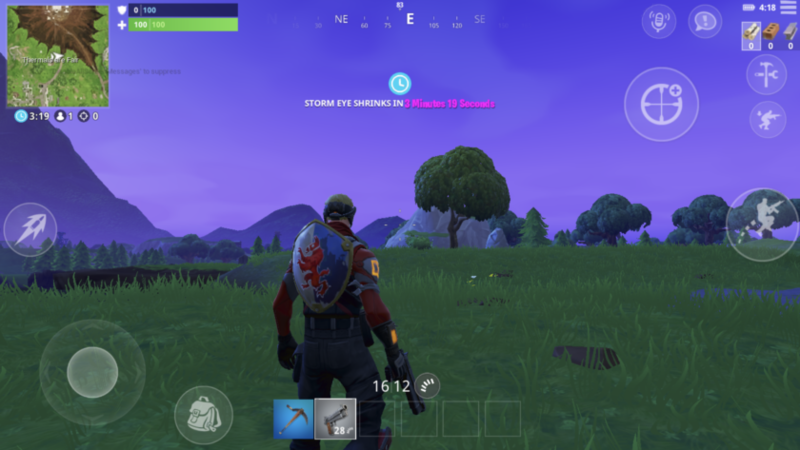 While the official launch of Fortnite mobile is around the corner, here’s the exclusive leaked footage of Fortnite mobile on Android gameplay. Check it out now to see how it will look on your smartphone! 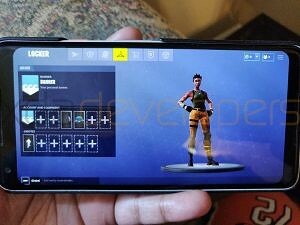 While the launch of the beast smartphone-Samsung Galaxy Note 9 is a few hours away, the XDA team has find an exclusive way to play Fortnite on Android in advance. Well, Samsung and Epic Games have collaborated to promote Note 9 as well as free-to-play battle royal game-Fortnite for Android. The official release date of Fortnite is 9 August along with Note 9 there also Samsung Galaxy Watch expected to announce. 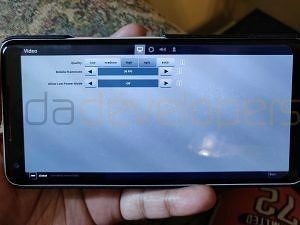 The XDA team has an exclusive footage of Fortnite mobile on Android using the APK. They managed to bypass some of authenticate requirements and record Fortnite mobile gameplay clip just before it officially go live. They played the game on “Epic” graphics quality (which translates to “High” in the hardware requirements list we obtained.) 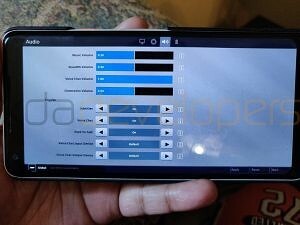 they also used Samsung Game Tuner to further increase the Fortnite resolution and performance. And also thanks to Vulkan Graphics API support, both the Samsung Galaxy S9 and the upcoming Samsung Galaxy Note 9 should be able to play the game on the highest quality setting. Which Android devices will support Fortnite mobile? Well, there is the big list of devices support Fortnite mobile for Android. Well, Pixel 2 XL were rooted and still be to play Fortnite mobile while it can’t be playable on rooted OnePlus 6. 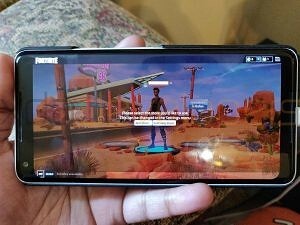 May be it is happening due to SafetyNet check, but if you device is rooted with Magisk then you should be able to play Fortnite mobile on Android just before the official launch. Step #1: On your phone go to Settings. Step #2: Tap on Security (or Privacy on some devices). Step #3: Go to Unknown sources. Step #4: Tap Allow for the installation of apps from unknown sources. This will allow you to install Fortnite Android. Step #5: Now on your phone, download Fortnite Android from here. Step #6: Now simply go to the Downloads folder on your phone and install it. I guess it was just a trailer of the Fortnite mobile, you will see a more interesting thing once it gets officially launched. 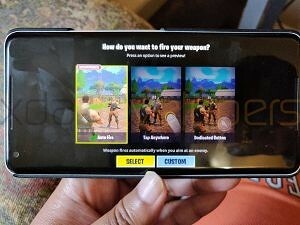 For sure you will need Fortnite mobile guide once you started playing it on your mobile. So, stay tuned with us to know more Fortnite mobile tips and tricks for Android. Have you played Fortnite on PS4, Xbox, PC or iOS? If so, do you think it will compete with PUBG mobile? Once after playing Fortnite mobile on Android, do not forget to share your experience in comments!